No Fourth River. A Novel based on a true story. A profoundly moving read about a woman’s fight for survival. No Fourth River Book Synopsis. 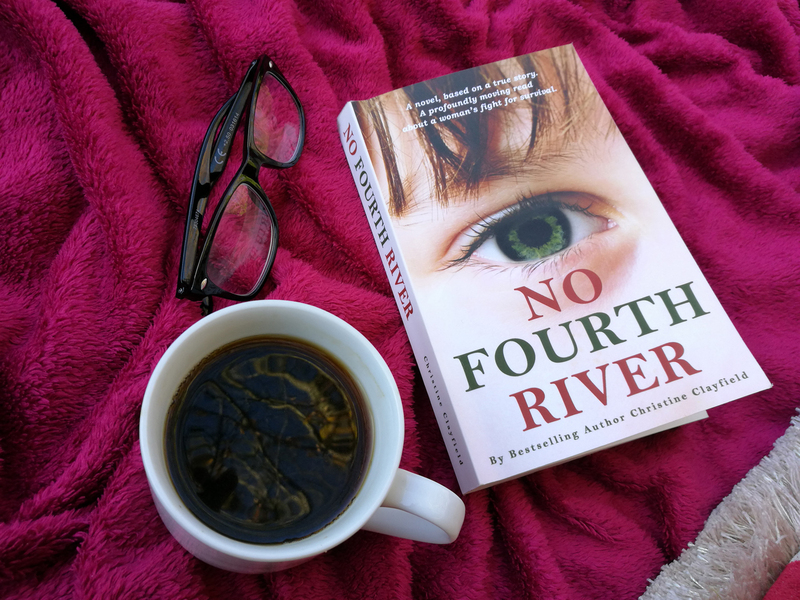 No Fourth River: Electroshock therapy, child abuse and modern-day slavery… just another day in Christine’s life. 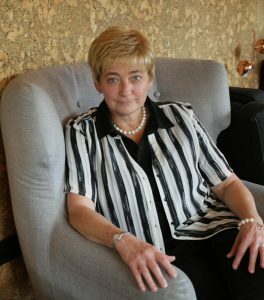 Christine was born in Belgium, into a rich family. Her father is a wealthy, tyrannical man well known in the diamond business. At the age of just five, little Christine is cast aside, into a boarding school where she is ridiculed for two embarrassing problems. She grows up in a never-ending circle of traumatic experiences both in her boarding school and at home. It culminates into a falling out between father and child that was never fully mended, leading her into a world of promiscuity and alcohol, eventually landing her in a violent marriage. 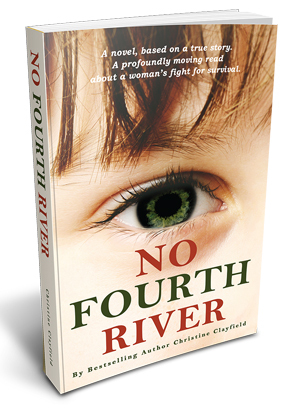 No Fourth River is gripping, harrowing, uplifting and inspiring. A story of survival, courage and triumph. 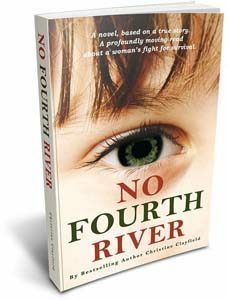 Read reviews for No Fourth River here.